It’s Delivery Day! 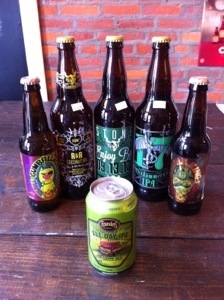 Special deliveries arrived today from some of our favorite breweries! More from Stone and other breweries, you’ve just got to come down to the shop to check it out!